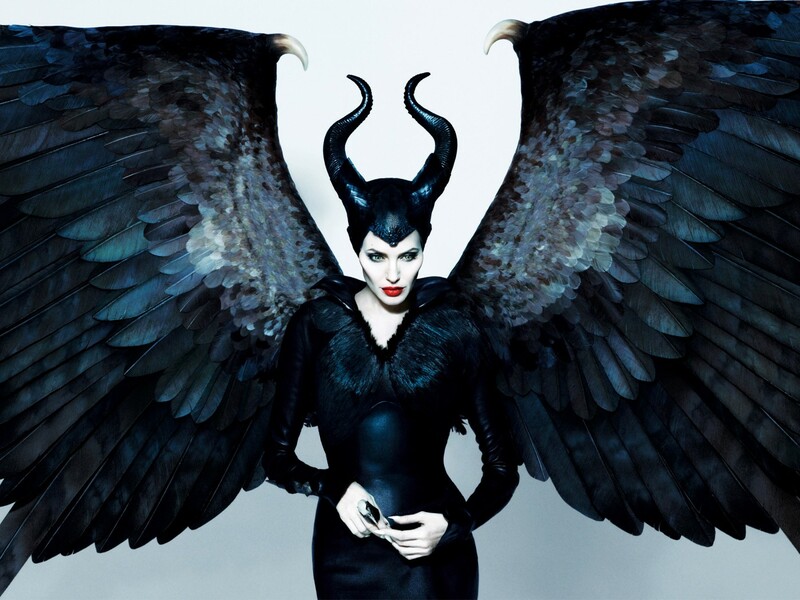 What it took to turn Angelina Jolie into Maleficent? From the not-quite-human eyes to her disconcerting cheekbones, British makeup artist, Charlotte Tilbury does her own take on the villainous Maleficent. 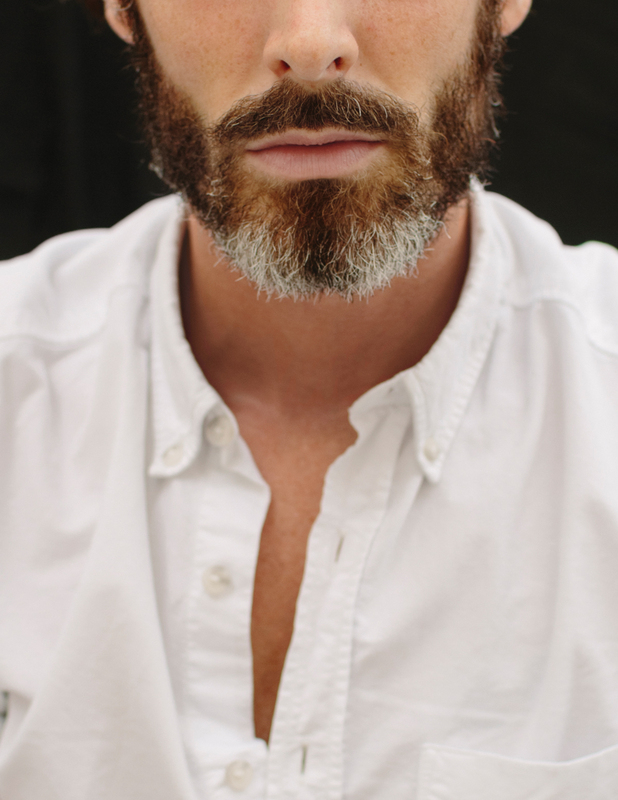 With crimson lips and smoky eyes-still so villainous, read on to achieve the look of architectural features..
Human beards combined with furry ferrets and rabbits fused together to hone in on the point that the beard needs to go for the summer. Who would have thought that hair could actually become a way to decorate a man’s face? This super smart Schick Free Your Skin campaign is one of the best to come out this year. 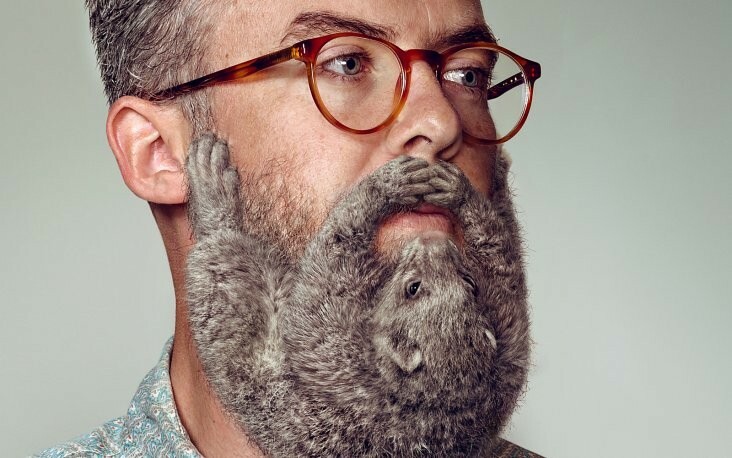 It’s simple, understated, totally hipster and funny! 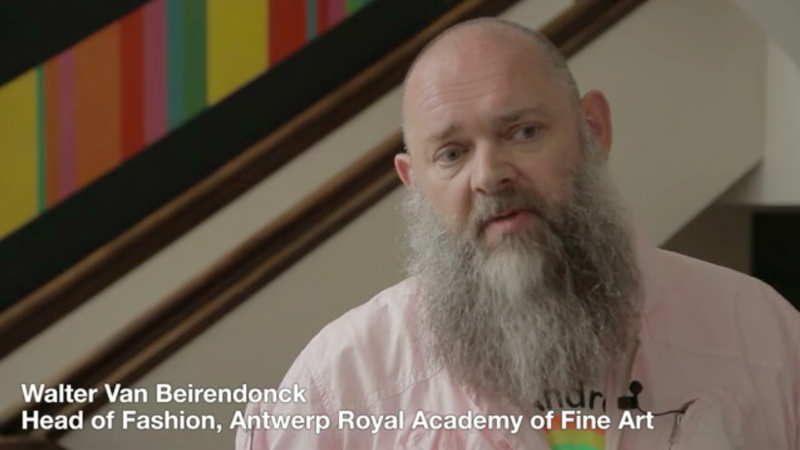 But honestly – if you had a beard this gloriously alive, would you really want to shave it off? 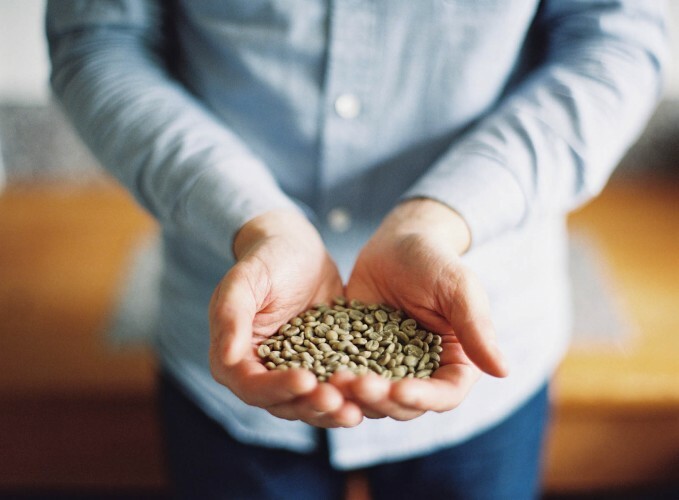 Find out the home-brewing of a perfect cup here. 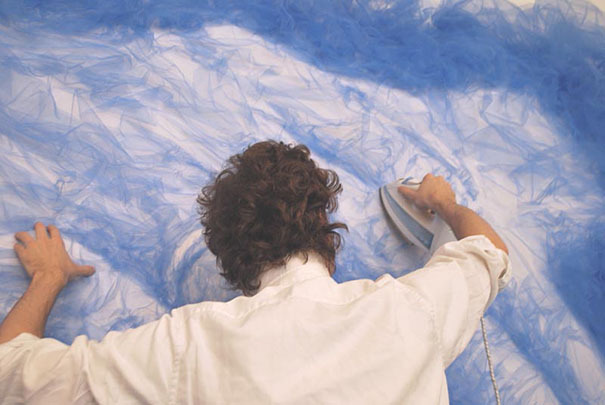 British artist Benjamin Shine creates large stunning portraits from a rather unusual material – tulle. Shine’s works are entirely monochrome, but his skilled precision helps create manifold layers and shades that turn his tulles into vivid portraits with rich texture and depth. What happens when your hair is seasoned with more salt than pepper? Love a lot, laugh often and once you’re over the peak of that hill, prepare for life to pick up pace as gravity brings you rolling back down the other side.